Tessa Nguyen, RD, LDN, is the founder and principal of Taste Nutrition Consulting. Tessa is a professionally trained Chef and Registered Dietitian working with clients throughout the Triangle area of North Carolina and beyond. Her areas of expertise include recipe development, cooking classes and speaking engagements. 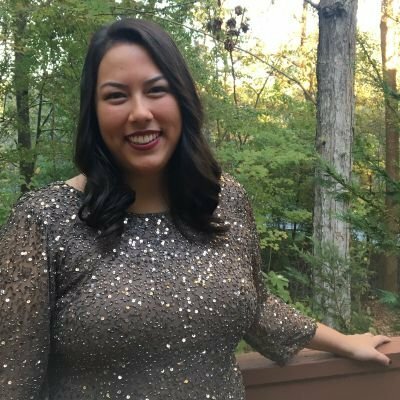 She is also a Social Media Ambassador for FBCENC. As we’re in the heart of National Nutrition Month, it’s worth showcasing how the Food Bank of Central & Eastern North Carolina’s fundamental mission of #NoOneGoesHungry really is rooted in providing nutritious, wholesome ingredients to families across their 34-county service area. Historically speaking, many people would often only list dry pantry items/canned goods as the things being donated and dispersed by a food bank. While these food items are incredibly important in helping to alleviate the issue of hunger, more light has been shed on the depth of many food bank programs, including FBCENC. According to the Food Bank, the amount of food they distribute that falls under “dry goods” is only 40%. Produce, refrigerated goods, frozen foods, and frozen meats compromise 59% of all the food dispersed to their clients. The Food Bank celebrates National Nutrition Month’s theme of “Put Your Best Fork Forward” and the more than 64 million pounds of food donated last year alone. With over 40% of that food being produce and lean protein, they’re changing the public conception of ingredients a food bank can provide for their clients. 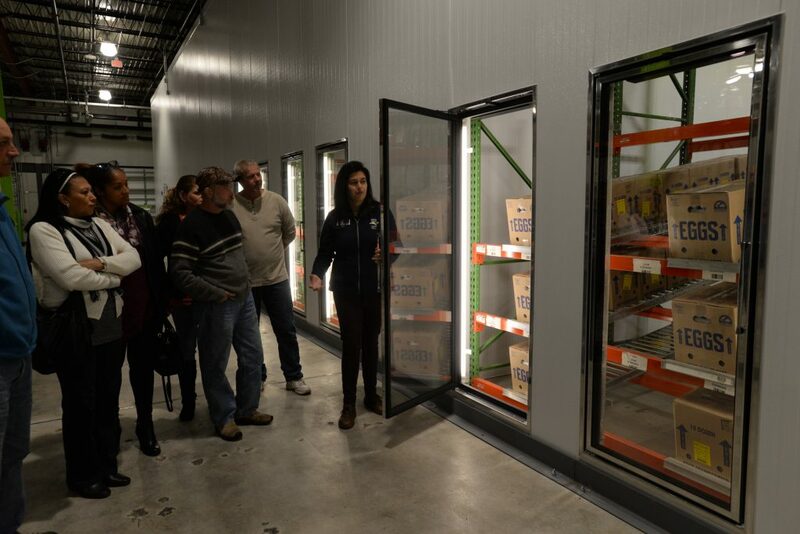 Their new distribution facility in Raleigh also offers over 15,000 square feet of refrigerated space to house the produce, refrigerated goods, frozen foods, and frozen meats before being delivered to those in need. As a registered dietitian, I often work with clients who have ready access to food – but many of our neighbors are struggling to find out where the food for their next meal is coming from. FBCENC is striving to provide both healthy food and nutrition education to those they serve by collaborating with external partners, including registered dietitians and chefs. As the Food Bank moves forward in continuing to advocate their #NoOneGoesHungry campaign, I am proud to be involved in helping to spread the news and awareness of their mission, both as a Social Media Ambassador, and through the Hottest Chefs of the Triangle Calendar. Take a look at FBCENC’s site to see how you can get involved.